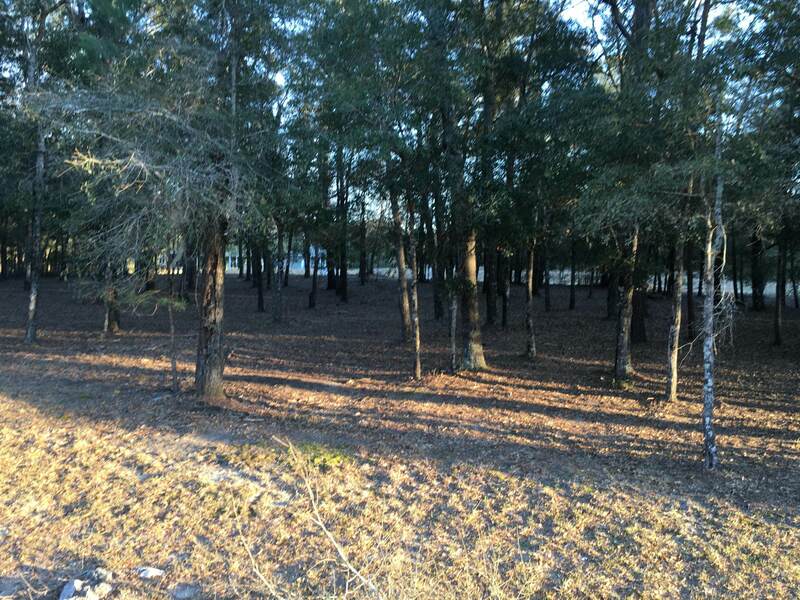 Beautiful level lakefront building site for your dream home. 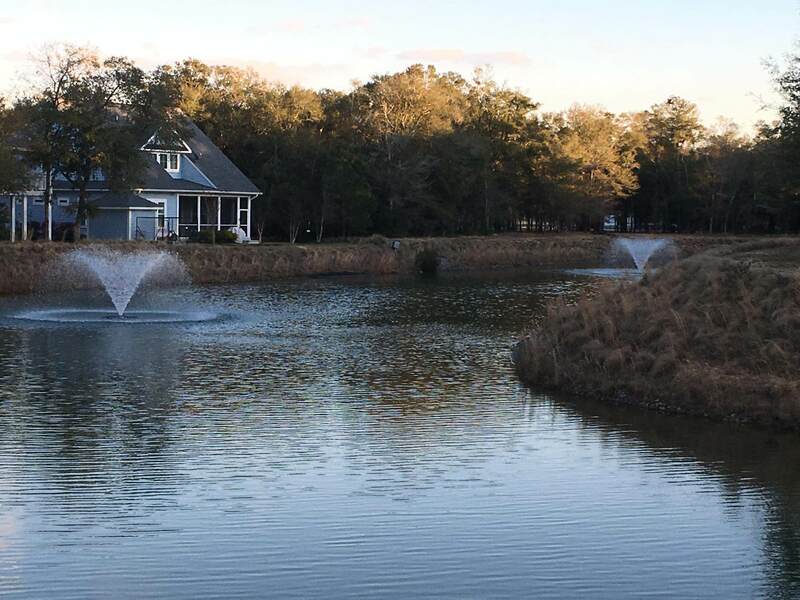 This lot backs to Palmetto Lake, with 2 decorative fountains installed in the lake. Build now or hold and build later as there is no required time frame in which to build. 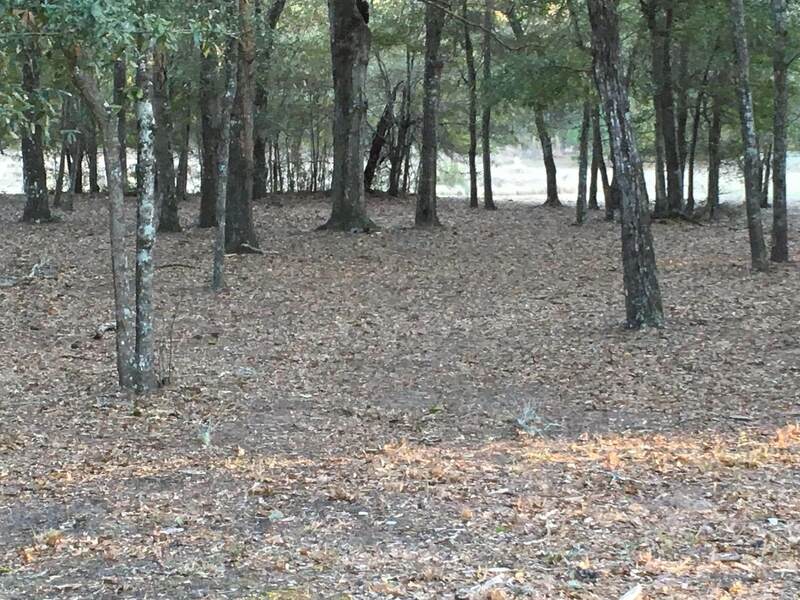 The quiet, gated community of Oyster Harbour offers numerous amenities to all lot owners: ICW access, boat launch with gazebo and dock, boat/RV storage, kayak launch to the river, clubhouse with fitness center, outdoor pool, tennis and pickleball courts. OH is an active community with a variety of sponsored functions throughout the year. Minutes to Holden Beach. Located near premier golf courses and superb fishing spots.County water and sewer available. 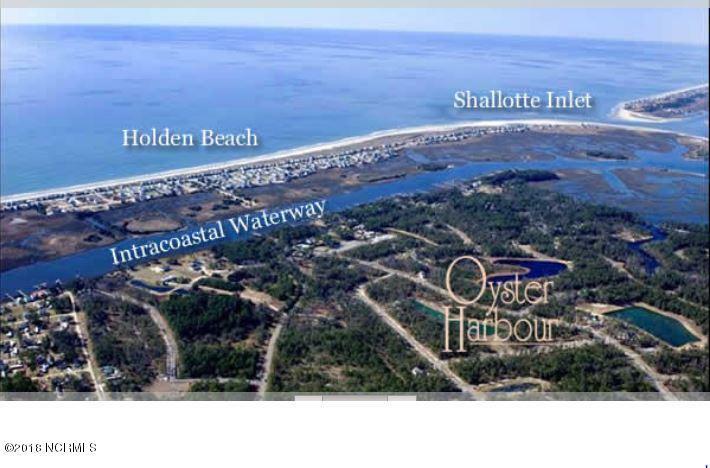 Come experience coastal Carolina living!